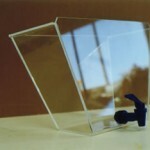 General Plastic Ballarat has a range of plastic display products which can be used for many individual or business uses. 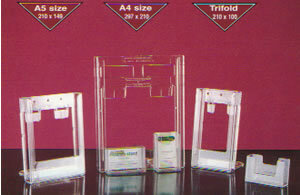 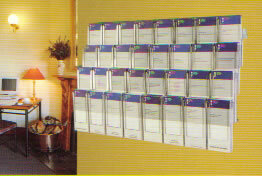 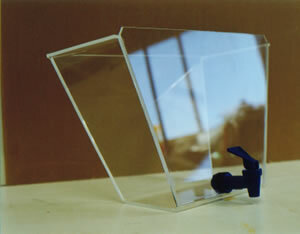 These include display products brochure holder systems, desk wall carousel trolley stands. 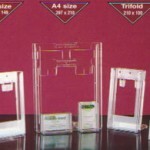 We also have custom built business card holders in A4, A5, DL sizes as well as promotional wallets, folders, point of sale displays and we are stockists for Expand-a-stand brochure display systems. 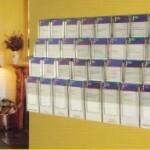 General Plastic Ballarat has a huge range of plastic products available to buy online or you can call us directly for more information.